Of course, that the market for such medicines is presented very widely: many manufacturers offer their goods viagra australia Probably the most famous drug. Treasured blue pill has helped men to overcome illness and to regain its former strength. Take this medicine is authorised from 18 years, however, it is necessary to read carefully the dosage. 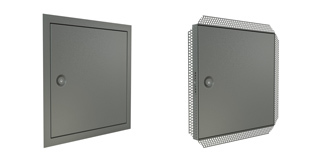 Knauf Metal manufactures a range of quality access panels for different applications. The Steel Access Panels offering is made from sturdy lightweight steel and it can be used for any basic application. Knauf Metal can manufacture special size panels to suit individual project requirements. For a quote or to place an order complete the Special Access Panel Order Form and send this to your regional Sales Manager or Customer Service Team. While there may be some variation between different types of panel, the table below indicates standard sizes, recommended cut out size and actual opening size when the panel door is accessed.  Refer to Knauf Metal Slimline Access Panels Installation Guide for more information and installation instructions. For more information about Knauf Metal Access Panels contact your regional Sales Manager or Customer Service Team by calling 1300 725 675.